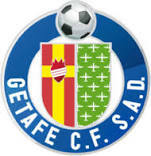 Getafe Club de Fútbol (Spanish pronunciation: [xe?tafe ?klu? 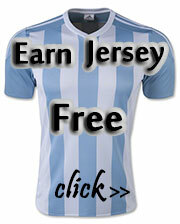 ðe ?fuð?ol]), or simply Getafe, is a Spanish professional football club that plays in La Liga. The club is based in Getafe, a city in the Madrid metropolitan area. 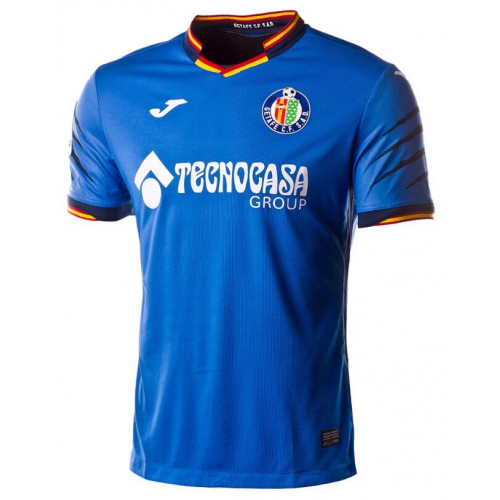 Getafe was founded in 1946 and refounded in 1983. 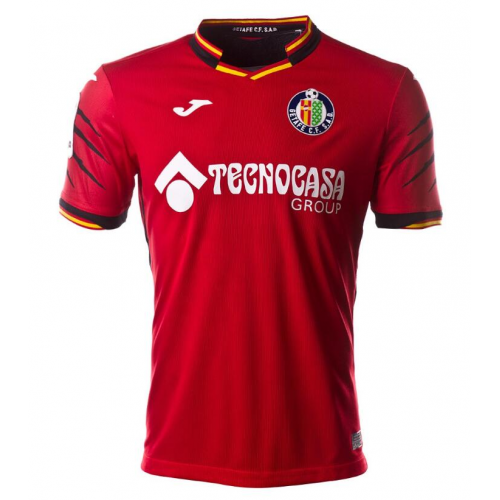 Getafe participated in the top level of Spanish football for 12 years between 2004 and 2016. The club's home stadium is Coliseum Alfonso Pérez which was founded in 1998 and can hold 17,393 spectators.